Baahubali to be shot in IMAX? We have heard an interesting piece of information about ace director S.S.Rajamouli’s ambitious period drama ‘Baahubali’. Apparently, the production team is studying the feasibility of shooting the film in IMAX format. If this indeed materializes, this will be the first ever Telugu film to be shot in IMAX . Rajamouli and his team are trying to reach out to a larger international audience with ‘Baahubali’ and this latest information confirms that direction. 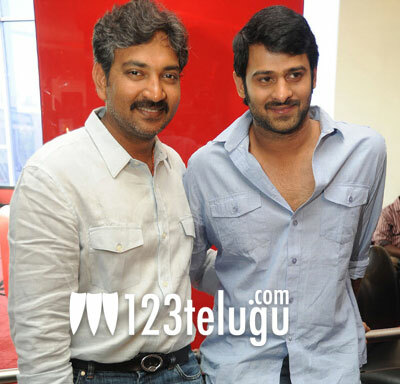 Young Rebel Star Prabhas and Rana Daggubati will be seen in lead roles. Anushka is the heroine. Music is being composed by M.M. Keeravani and Senthil is handling the camerawork. ‘Baahubali’ is being produced by Arka Media banner.